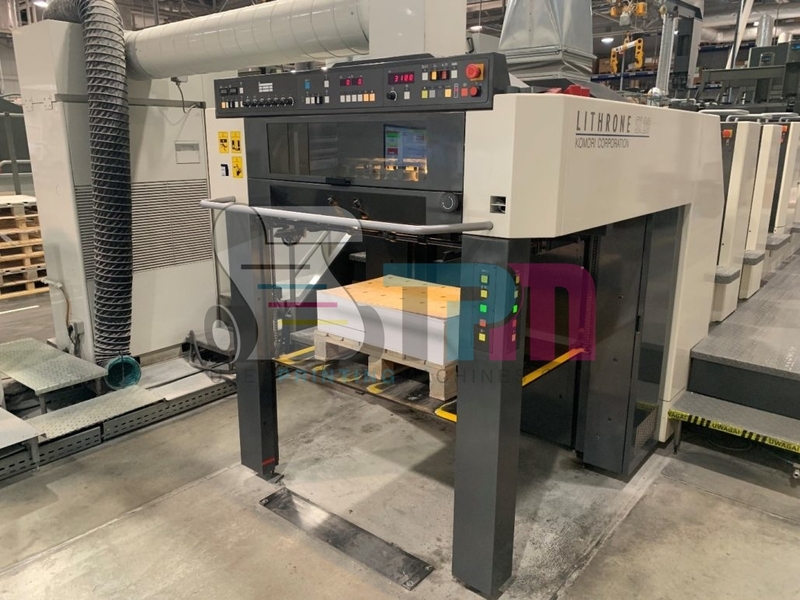 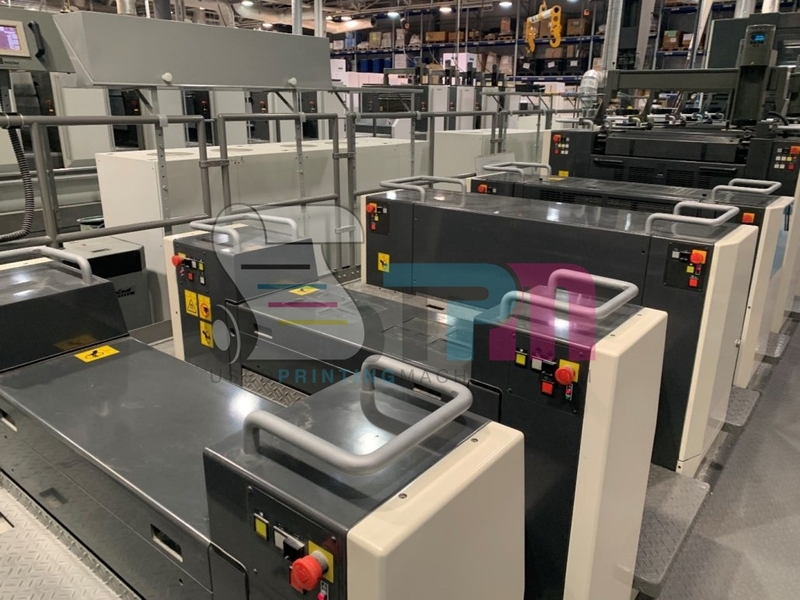 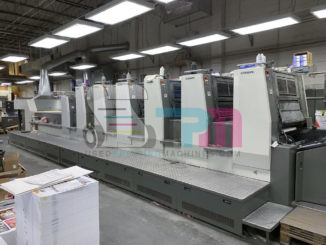 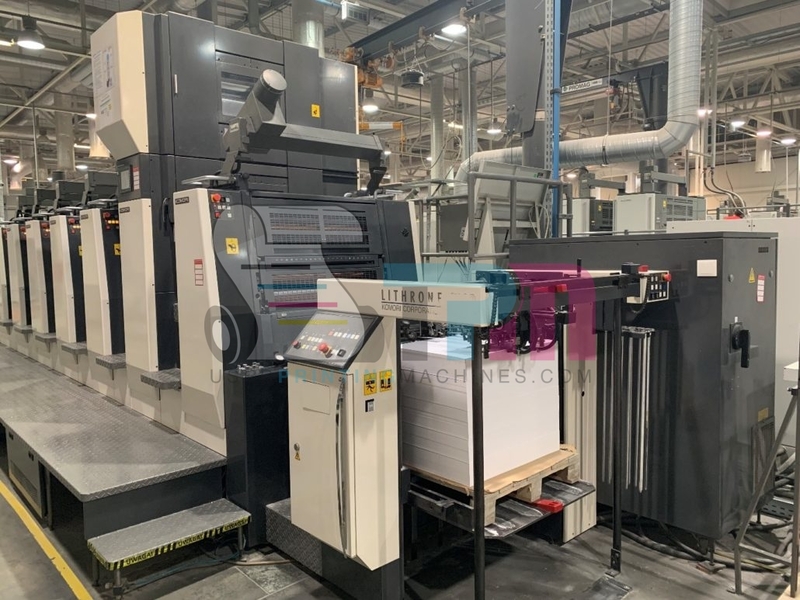 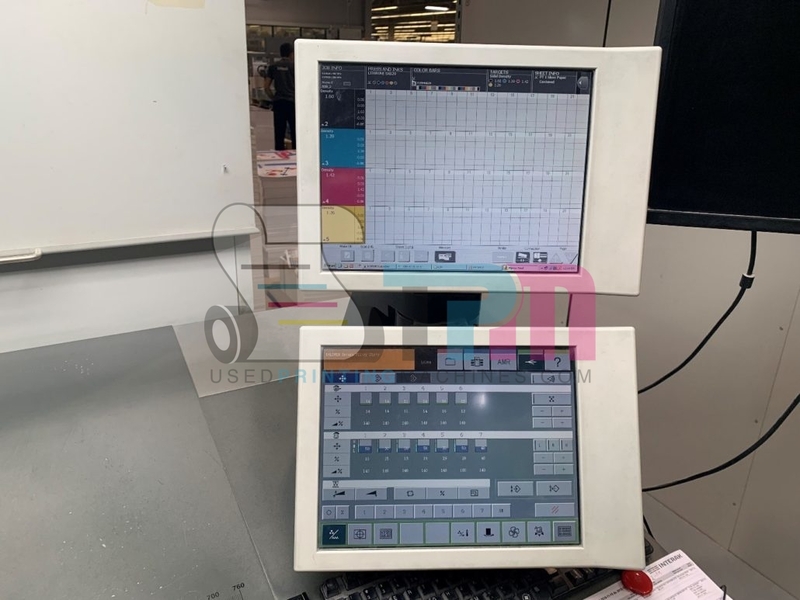 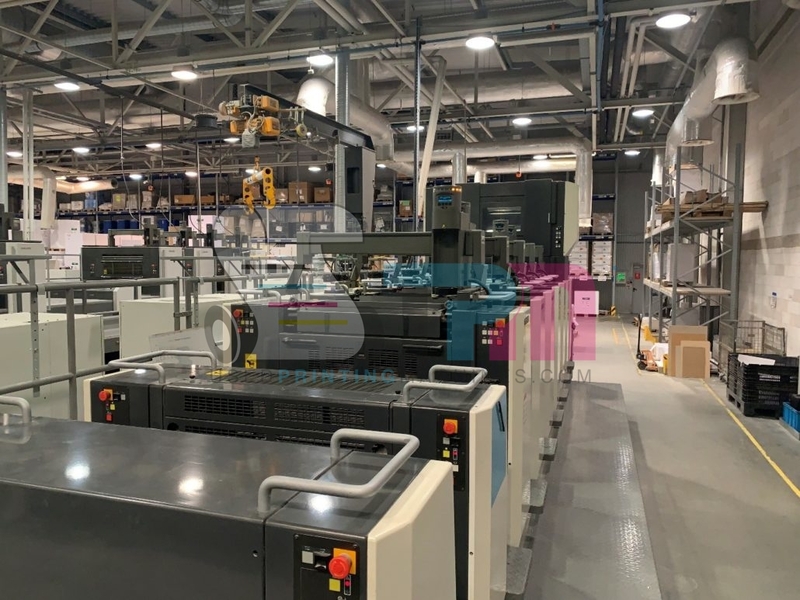 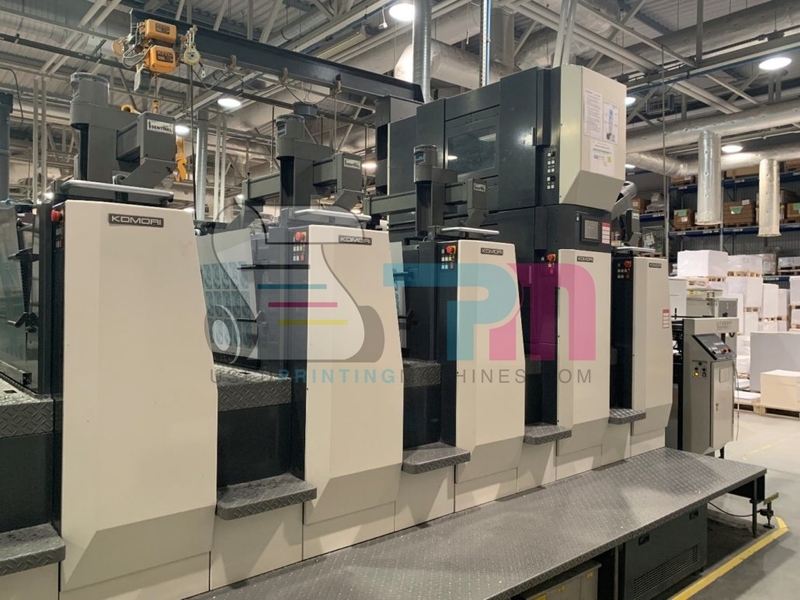 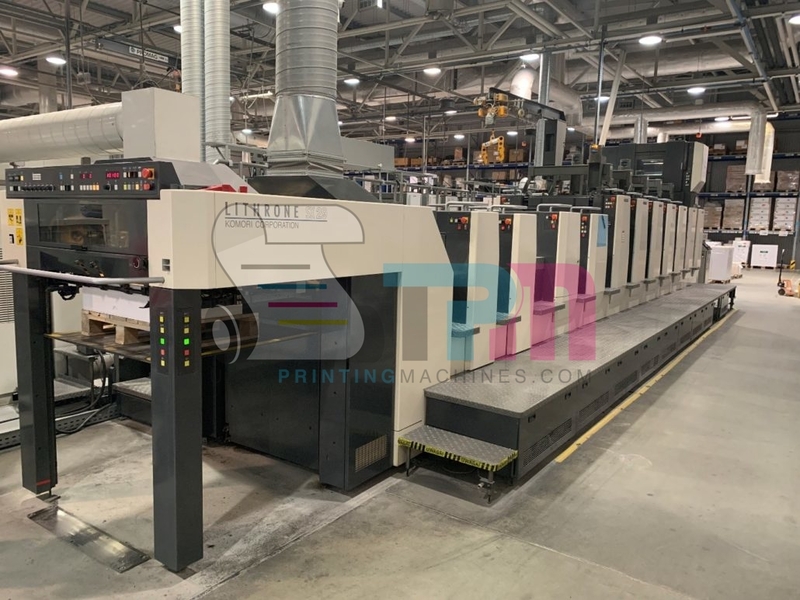 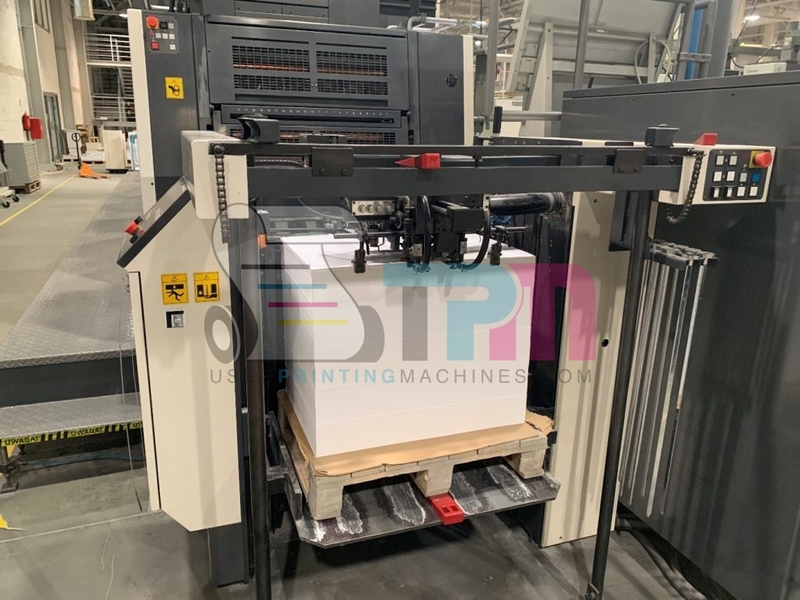 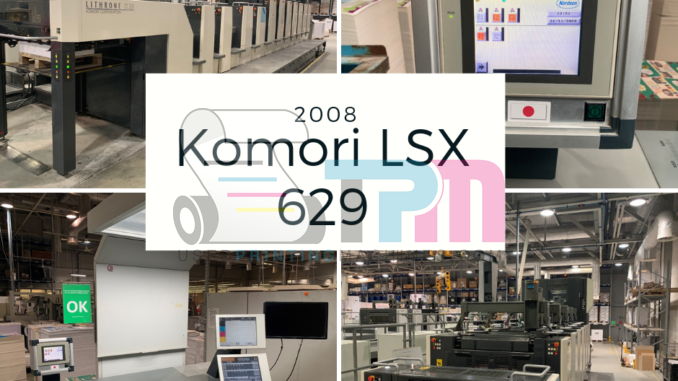 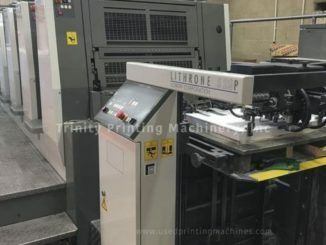 2008 Komori LSX 629 – Trinity Printing Machinery, Inc.
We are pleased to offer this 2008 Komori LSX 629. 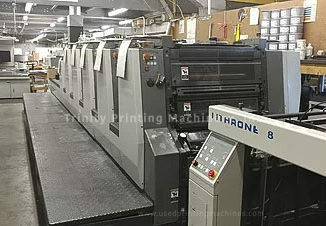 This machine is in very good condition and features, Improve Performance, Max. 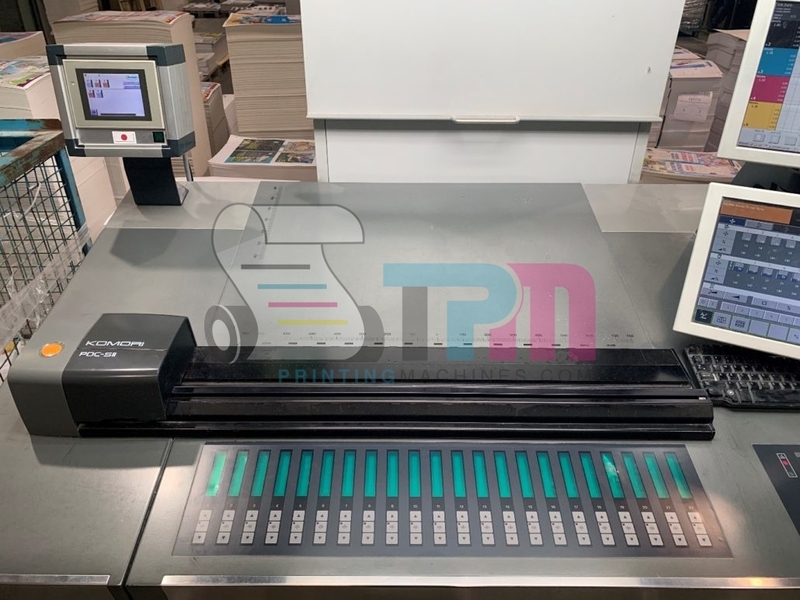 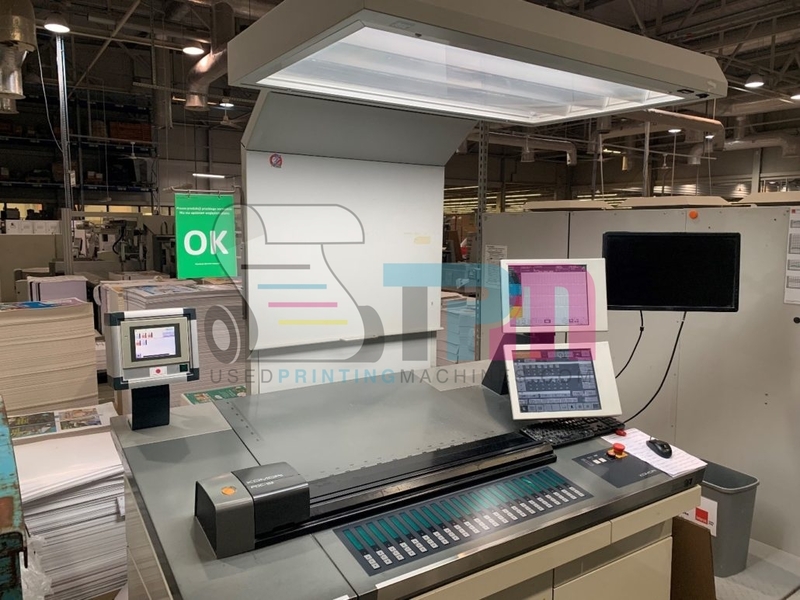 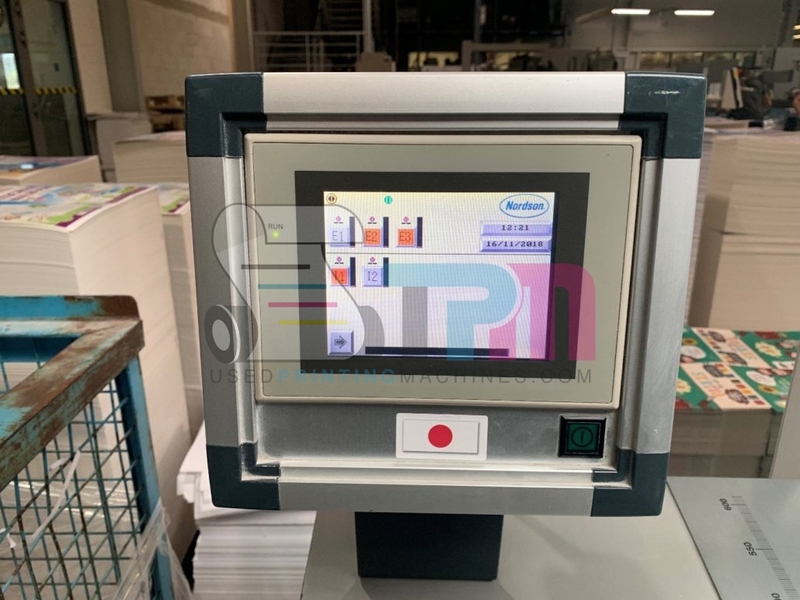 Printing Speed, Digitalization, Color Control, Short Make-ready, Enable Special Specifications, Safety concerned, Operator friendly Machine, Enhancement of Durability, Easy operation, low Maintenance, Eco-Friendliness and more.